The epic story of Mahabharata contains the greatest of the knowledge known to the humans. This wisdom is presented in the text of Bhagavad Gita. 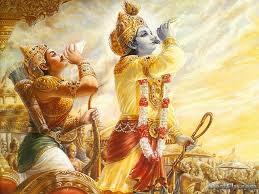 Gita contains solutions to the problems of human life. Bhagavad Gita has inspired generations, and great civilizations who followed the teachings of Bhagavad Gita. 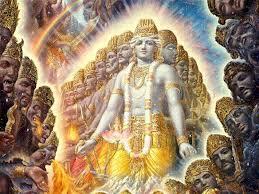 Many wise people, seers, yoga masters regarded Gita as the most precious knowledge. Some people have called this text as best of Hindu culture and yoga philosophy. History of Bhagavad Gita - Story of Mahabharata, background of Bhagavad Gita, various characters in Mahabharata including Lord Krishna, Pandava prince Arjuna, and others. 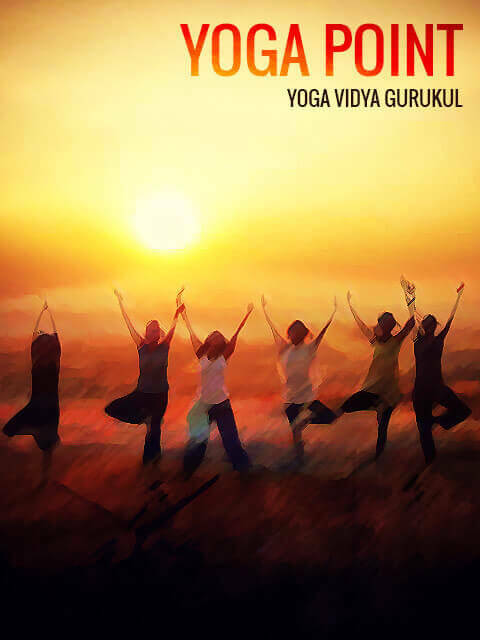 Lectures on Psychology of Bhagavad Gita -the psychology of Bhagavad Gita, modern day applications of Gita Psychology, yoga in the Bhagavada Gita, in particular Karma yoga, Bhakti yoga and Jnana Yoga, the relevance of Gita in managing stress in life. Chanting of Bhagavad Gita - It contains 700 verses written originally in Sanskrit, chanting of these powerful mantras purifies the mind, body and soul. 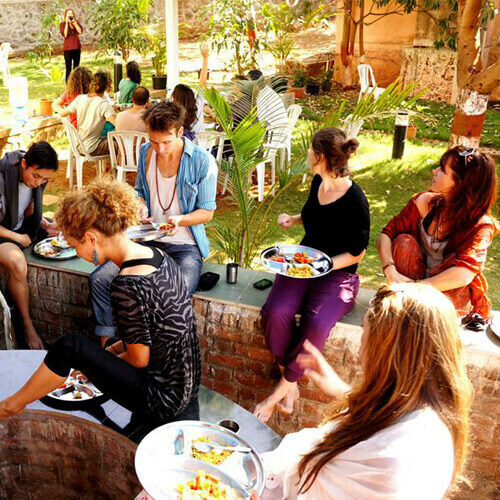 Yoga Lifestyle in Bhagavad Gita - Experience Yogic lifestyle as mentioned in Bhagavad Gita, learn mantras, yajnas (havans), bhajans, and practice karma, jnana and bhakti yoga.